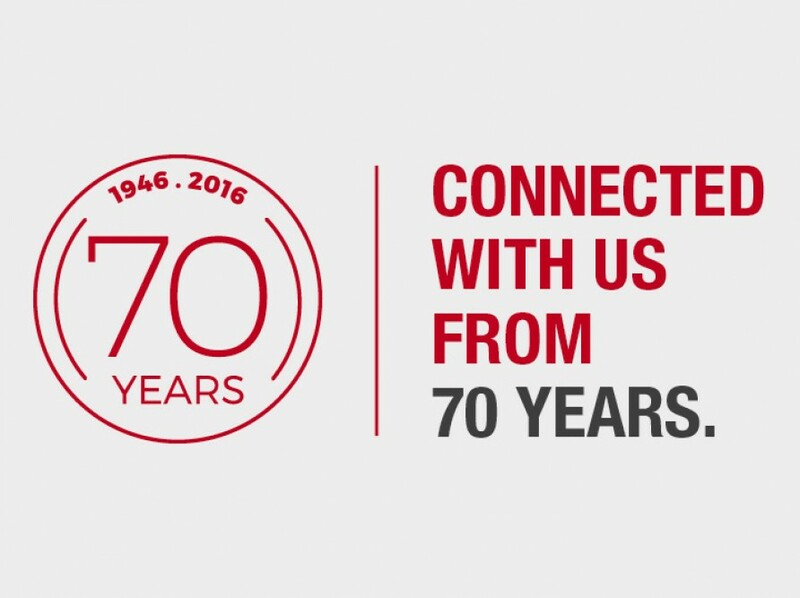 Würth Elektronik Stelvio Kontek celebrates this year the 70th birthday. 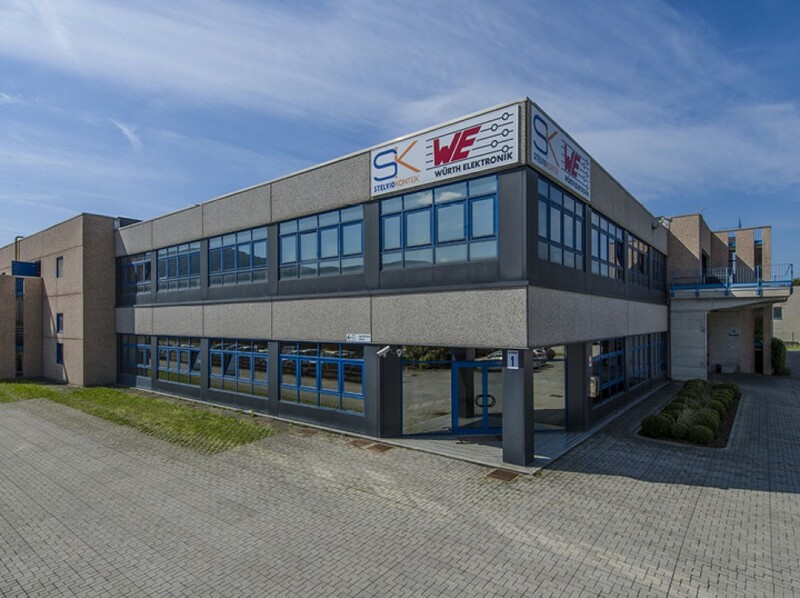 In 1946, the company settled up a production building in Lecco area, near Milan, and since then, we started to think not only to Italian market, but also to spread out our products in Europe and worldwide. 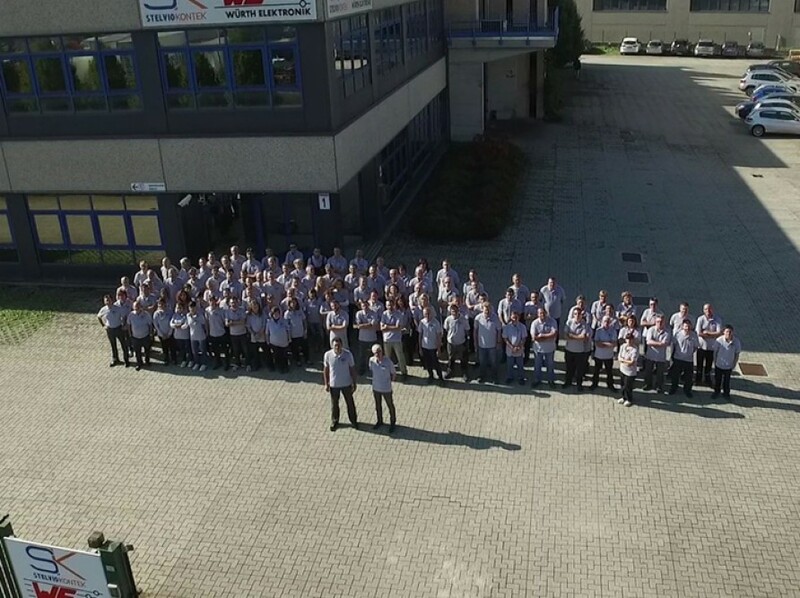 For doing that, we opened a production plant in Hungary, then another one in Romania, sales office in Honk Kong and, in 2014, we were acquired by the Würth Elektronik Group.